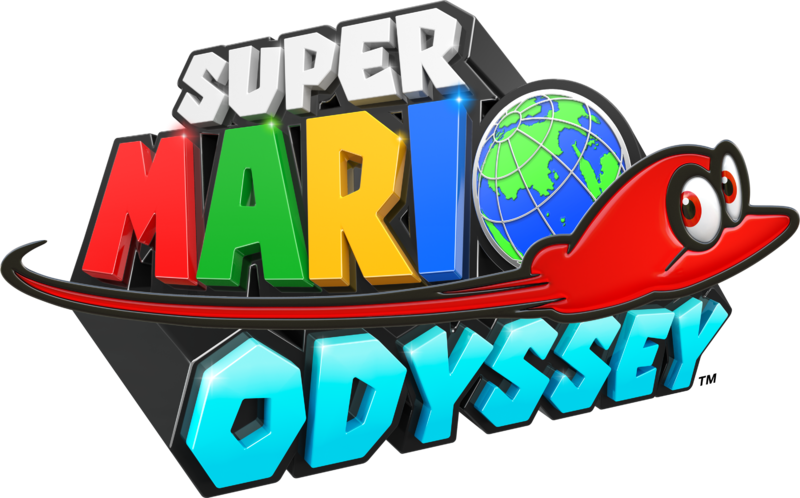 As was made clear the minute the game was announced, Super Mario Odyssey is a return to the Super Mario 64 stylings of the early 3D Mario titles. It’s got the open worlds from Mario 64. It’s got the collectable Power Moons filling him for the Power Stars from Super Mario 64. And in general, it’s got all the same charming sidequests and secrets Super Mario 64 did so well. It’s got everything traditional 3D collectathon platformers do well. Well, except one that is. Because according to Nintendo, there’s one mechanic that won’t be returning from the N64 era. Namely, the hub world. Yep, Super Mario Odyssey has no hub to explore between levels. Instead of going through Peach’s Castle or Isle Delfino to enter levels, you merely fly the Odyssey between the kingdoms like a normal spaceship. It’s an interesting setup really, and certainly one that puts the focus on the levels themselves. But I also feel it may be missing something in the process too. And that’s because hub worlds in 3D platformers are not just decoration. Well okay, that’s what the Comet Observatory ended up being. That one had very little to do in it except talk to NPCs and enter levels, and felt a lot less dynamic than the ones prior to it. As well as the jumping off point for dozens of extra levels like the Princess’ Secret Slide, Above the Rainbows, The Secret Aquarium and all three Bowser stages. You had special entrances you could go into for each level. There were Toads you could talk to for secret stars. Heck, there was even the cannon outside the castle grounds that let you fly up to the roof and speak to Yoshi! In a sense, the castle was a 16th course in the game. And that was also the case with the plaza in Sunshine. It was how you reached secret levels like the infamous Pachinko Machine and Lillypad Ride. It was how you accessed short mini games like the box breaking one near the centre of town. Heck, it even had its own 100-coin star and blue coins to collect. Again, it was a level in of itself. Which then became a trend throughout the 3D platformer era. Banjo-Kazooie took Mario 64’s hub and completely livened it up with Spiral Mountain and Gruntilda’s Lair. Conker’s Bad Fur Day treated it like a Zelda hybrid with all levels being logically accessed from the same explorable world, and even non-platformers like Diddy Kong Racing used it to add a more adventurous feel to the experience. So to see Super Mario Odyssey go without it may be a bit of a let down there. A waste of a possibly amazing opportunity to have the Mushroom Kingdom itself be the hub for the game. Or a giant version of the Odyssey with secret rooms and Moons to find and collect. But hey, that’s just my old-fashioned thoughts on the matter. Super Mario Odyssey is going to be a great game regardless of what it does here, and I won’t let the lack of a hub take that away from it. It’s just that it may feel missing given the structure of the title. Still, what do you think of all this? Are you disappointed Super Mario Odyssey has no hub world? Did you want to see a new Peach’s Castle like area to explore here? Post your thoughts on that here in the comments now!